ou think that your computer screen performs well, excels with rich colors and good sharpness in the details? 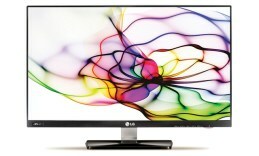 Yeah, yeah I was kinda thinking the same about mine until I witnessed the test of the LG IPS 237L. Let’s guys take a look at what this screen has to offer and I would like you to share your opinion in the comment section below the video. I already told you mine, I would love to have one of these at home. The screen offers 23 inches of high-end viewing pleasure. But the wide screen size is by no chance the thing that impressed us the most. On my free time I am usually out with my camera and when I return home I take the time to carefully go through all of the pictures I have taken and edit them when needed. And I can tell you I have a considerable experience using different screens as I don’t like to make compromise with the display quality. It is a very important part of the work process in photography. 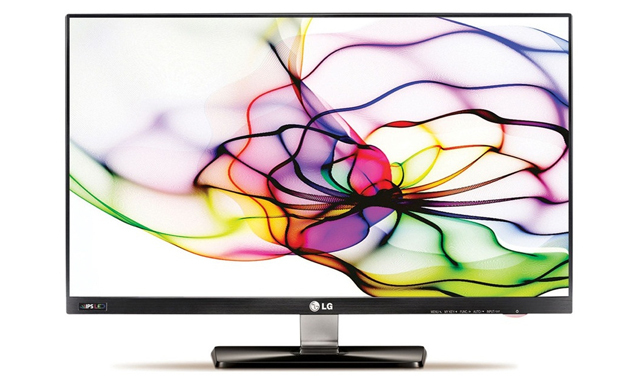 The IPS panel on this LG model provides lifelike colors, not by any means oversaturated which is often the case when manufacturers try to create a fake sharpness and quality. Here the colors are still vivid but correct at the same time they are managed by the built-in hardware calibration. The distortion levels are down to a minimum level. All of this in combination with the LED technology equals excellent quality images. This is also facilitated by the anti-glare technology of the screen. As you can see for yourself this widescreen comes in the amazingly compact thickness of only 30mm. This monitor’s Cinema Screen technology stands out with unique and elegant design but its general purpose, besides being beautiful, is to create a cinema-like viewing experience. You can actually see for yourself, the case frame around the display is hardly noticeable – when you look at it you only see one huge matte display. The whole front surface is flat and homogenous. It creates the impression for even a bigger screen, here we will share a few seconds of the long-awaited Hobbit trailer with you. On the front bottom right side you will find the general menu keys which control the brightness, colors and other functions. The wide viewing angle of 178/178 degrees this screen provides allows you to look at it at almost all possible angles without any change of colors or contrast. The FullHD resolution along with the brightness of 250 cd/m2 pays superb attention to every single detail in the whole picture. The connection ports include 2 HDMI ports, the second of which supports MHL standard. It allows you to connect and watch HD contents directly from your mobile device. The other ports you will find on the back side are a D-Sub In and a headphone out. The weight including the stand is 7.87 lbs. Wow. I should have this monitor. I hope they fixed the fidgety base.